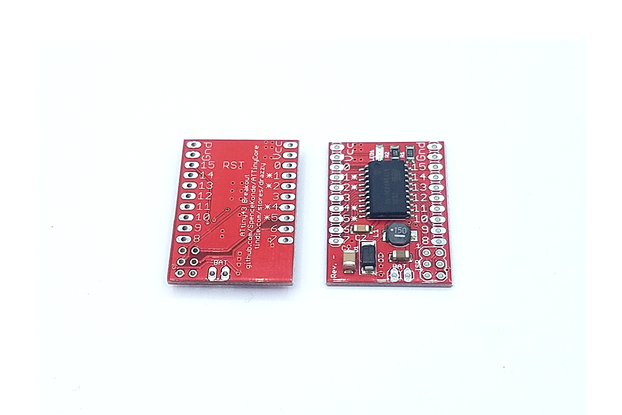 This is a project board for use with an ATtiny85 (or '13, '25 or '45) . 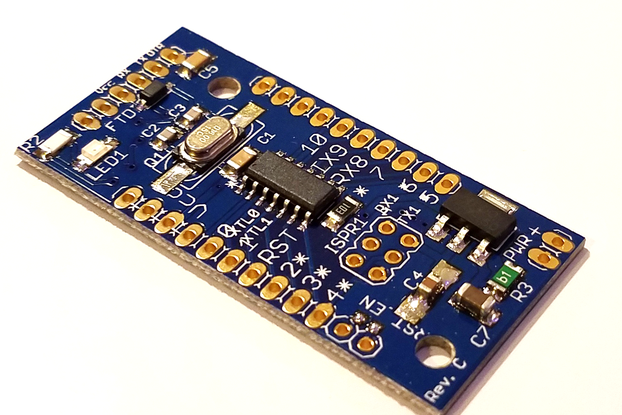 This provides an outline for the ATtiny85 in either SOIC-8 or DIP-8. Each outline has its own 1206 bypass cap. It also provides holes for an ISP header, and pads for SOT-223 regulator and associated caps on the power supply (1206 or 1210), and a barrel jack. 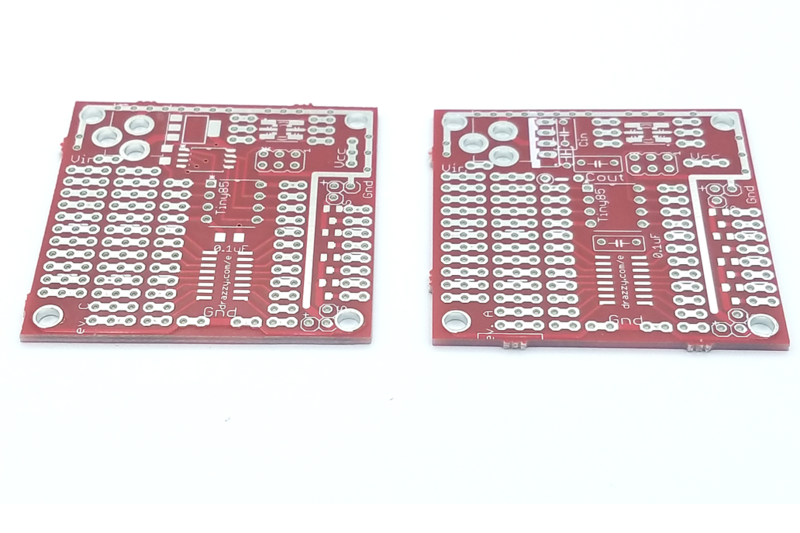 The rest of the board is dedicated to prototyping area, providing pads for an a variety of surface mount parts in addition to some traditional DIP prototyping space. 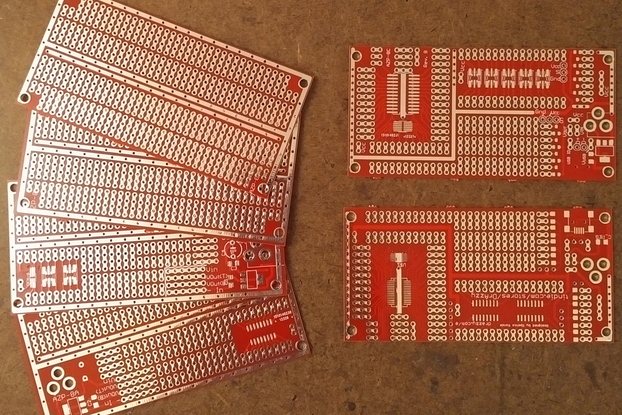 I have always found solderless breadboard to be the most effective tool for prototyping and one-off projects - however, they all suffered from two problems. 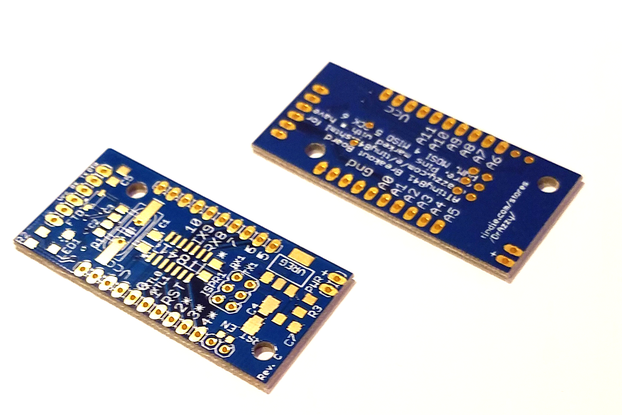 First, most of the best parts now are in surface mount packages, difficult to use with through-hole proto-board. 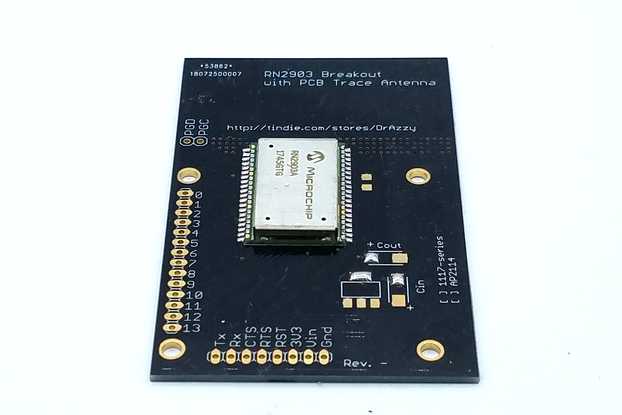 By effectively putting SMD breakout boards onto the project board, these parts can be used as easily as through-hole parts. 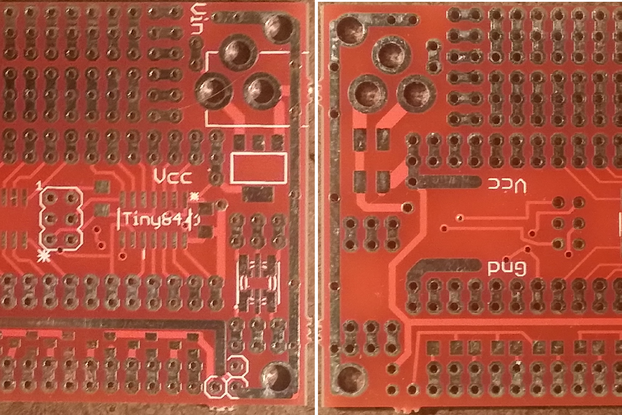 Secondly, the quality of the available protoboard was just plain lousy. 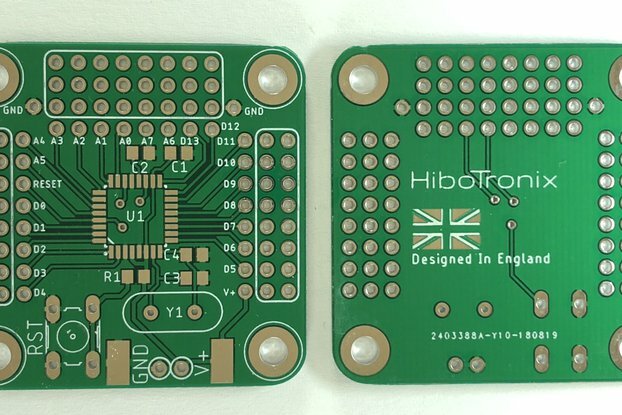 These boards are manufactured to the standards of real PCBs, with copper on both sides and plated through holes. Multiple smaller SOIC or SSOP parts can be placed in one of the larger footprints, as shown. Exposed GND and Vcc traces for easy power and ground wiring. 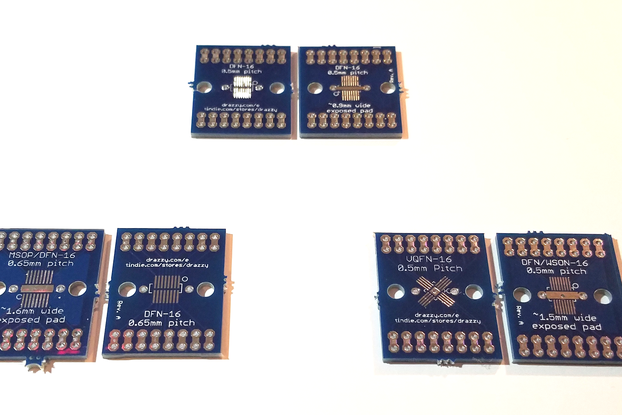 No outline for SOIC-8 version of the Tiny85. All required passives (decoupling caps, input + output caps on regulator, reset pullup) are through-hole, not SMD. Regulator outline is through-hole - pins line up for 7805 or 1117-series regulator in TO-220. 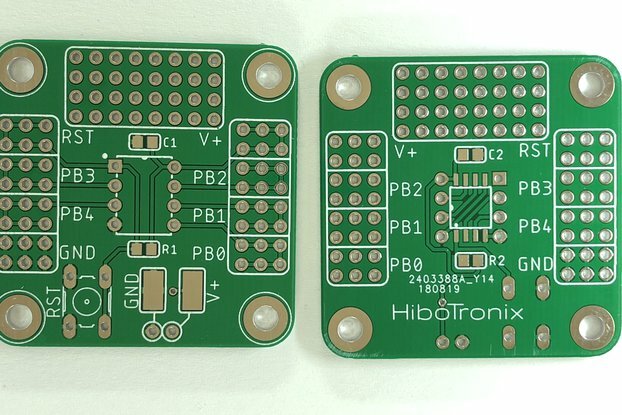 These have different pinouts, so be sure to check the markings on the underside of the board. In the above picture, you can see an example of what a finished project using this project board might look like. 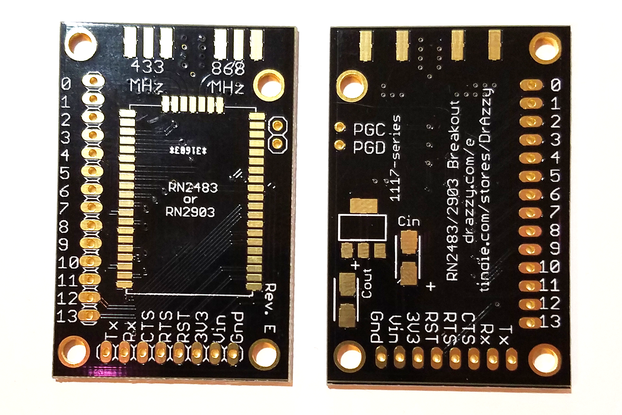 Note that this is a prototype board - the ones shipping now are as shown in the main picture. 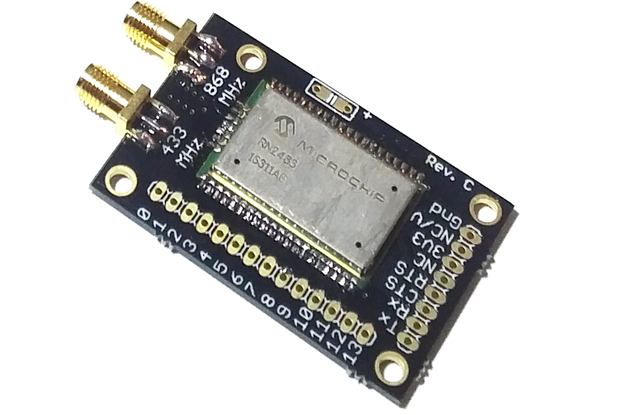 That board is connected to a 433mhz RF receiver (just off the side of the frame), LDR light sensor and a touch switch (the three-pin connector). One of the MOSFET channels is used to drive a pair of 10v 3W LED panels off the 12V input (using that large power resistor as ballast), controlled by the touch switch - this is used for under-shelf lighting. 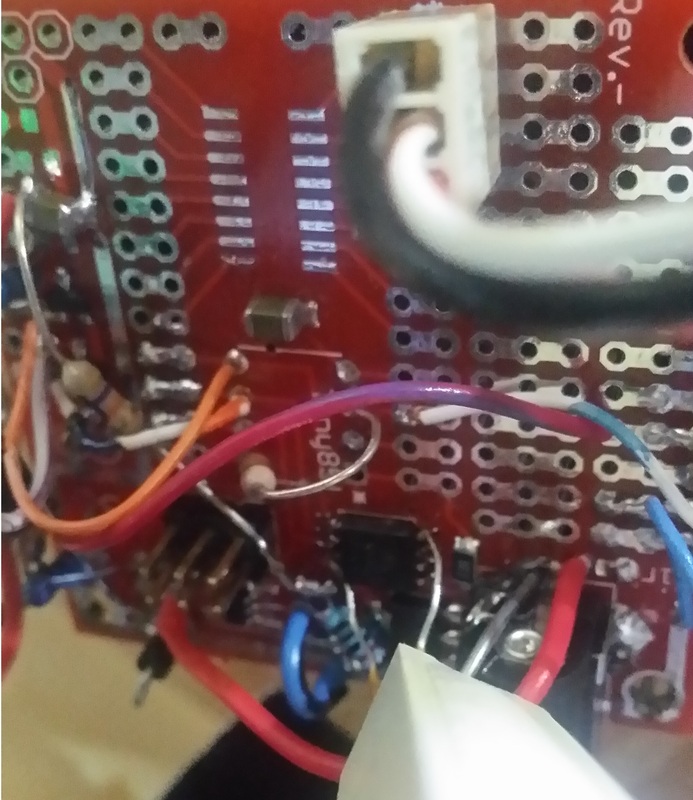 Meanwhile, an AOZ1282 buck converter generates 4.5v to power a red power LED (rated 5W, but run well below that); when a signal indicating that I've closed the door to my room is received over RF, and the room is dark, it turns on the red light so I can see my way back to bed. 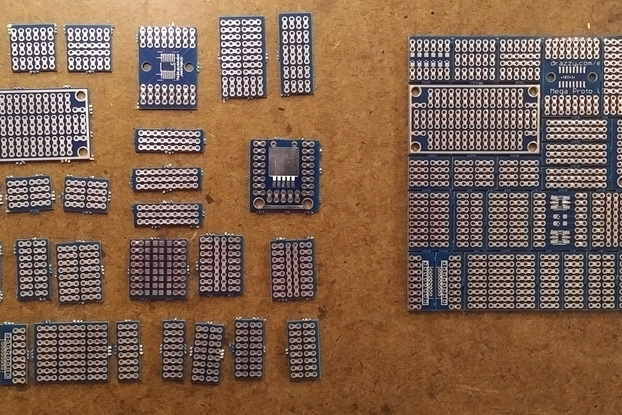 I like how the board lends itself to various types or chips...seller is very knowlegable and adept...the shipment packaging was a bit ghetto, but if that keeps the costs down im all for it. Great little board, as with all his boards, they are well thought out. Th e only nick is on Documentation -- I would have liked to see a 'recommended' parts list; but if you have been doing "bare arduino's" this should be no problem for you.